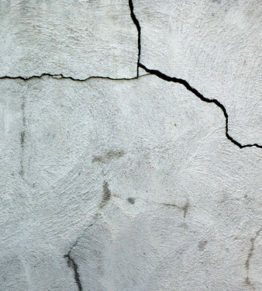 If you have noticed cracks in your drywall or sloping floors, it is likely you have some degree of foundation trouble. This trouble is usually caused by shifting earth around your home. This process doesn’t just happen overnight. Typically, it gradually worsens over many years. What happens is that the soil begins to erode or the soil takes on moisture and expands. These shifts can cause the foundation to change, which then manifests through cracks in the walls, and sticky doors and windows. Foundation cracks can not only compromise the integrity and basic structure of your house, but they can also lead to a collapse. Foundation damage is all to common, and that is why obtaining foundation insurance is important. 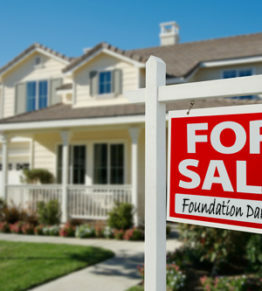 Read on to learn more about foundation insurance. 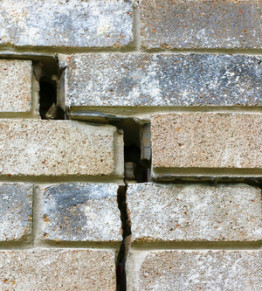 Fixing your foundation issues can be very costly depending on how severe the damage is. It is imperative to have your foundation insured to insulate yourself from bearing the full burden of that cost. 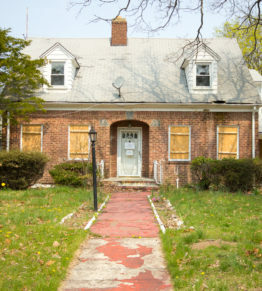 Most homeowner’s insurance policies DO NOT cover foundation damage. Most insurance carriers offer an optional coverage rider for “dwelling foundation.” This does add to your insurance premium every month, but it is worth it. These riders typically cover structural problems that arise from foundation trouble such as broken pipes. It should be noted, however, that they do not cover damages from flood and earthquakes. Your insurance carrier will have information on flood and earthquake insurance which is a separate policy. It is normally only needed for residents in areas prone to flooding or earthquakes. As previously stated, generally insurance companies do not provide coverage for foundation repair. So it is important that you do not assume that your basic homeowner’s insurance will cover ANY of the costs for repairs due to foundation trouble. With foundation repair costs running easily into thousands of dollars, this can be a catastrophic loss for you income wise. The good news is that most insurance companies typically offer a rider for an additional cost that will cover for damages caused by foundation trouble. Make sure to discuss with your insurance agent so that you can know the limits of coverage before adding the coverage to your policy. It is important to know what the insurance company will pay, what their maximum liability is, and what the deductible is, if any. 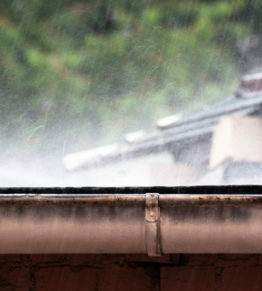 It’s of utmost importance to mitigate the likelihood of foundation damage occurring, so it is best to know as much about foundation maintenance and damage detection as possible. If you let a foundation problem fester, it can cause much more damage to the home than if it was caught and dealt with early on. 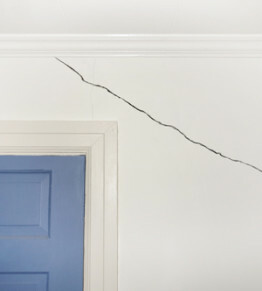 If you have questions about cracks or sticking doors or are wondering if your foundation is damaged, call Generocity so that we can perform a free inspection. Early detection and repair can save you up to thousands. 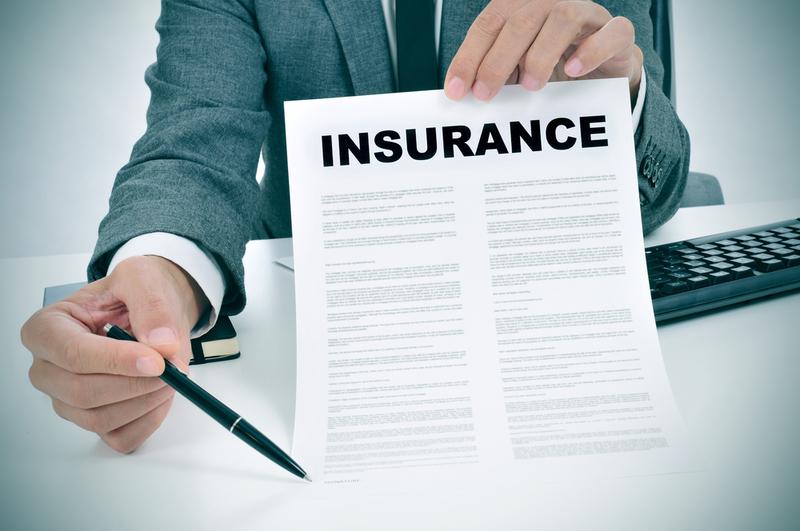 In any case, it is a good idea to add foundation coverage to your insurance policy.